The new Chrome widget is expected to launch Search instantly, bringing up the keyboard and search suggestions with a single tap. Google is experimenting with a new, faster Search widget for Chrome. 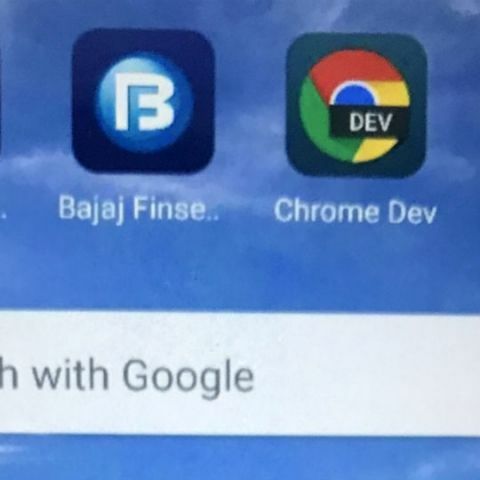 The Search widget is currently available for Chrome Dev version 60, the developer variant of Google Chrome, through which the company lets users experience Chrome’s latest features that are still a little rough around the edges. Google also collects early feedback from users to better Chrome for Android through Chrome Dev. 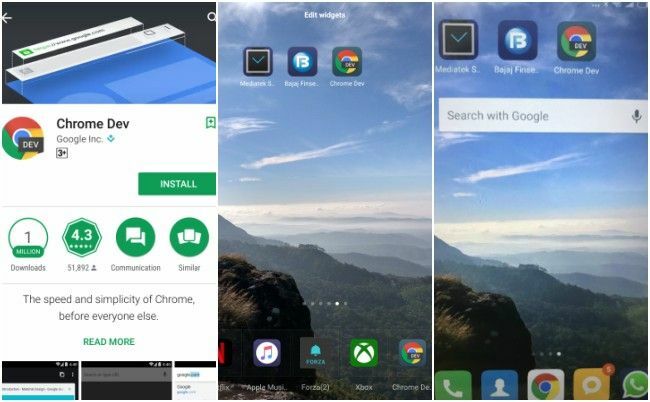 To check out the new Search widget, users need to download the Chrome Dev app from Play Store. After doing so, users need to access their widgets from their home screen and select the Chrome Dev widget. Drag the Chrome Dev widget wherever you like and you are done. The widget now reads “Search With Google,” instead of only displaying the Google logo. Tapping the Widget instantly launches a search in Chrome Dev, brings up the keyboard and displays search suggestions all at one. The process is now much faster than before, stressing the fact that the Mountain View based company is still big on constantly improving Search. The new Search widget is still under testing in Chrome Dev and is expected to make it to Chrome soon.